The Solero Cielo just belongs in your garden. This cantilever parasol has a 260cm*260cm diameter. 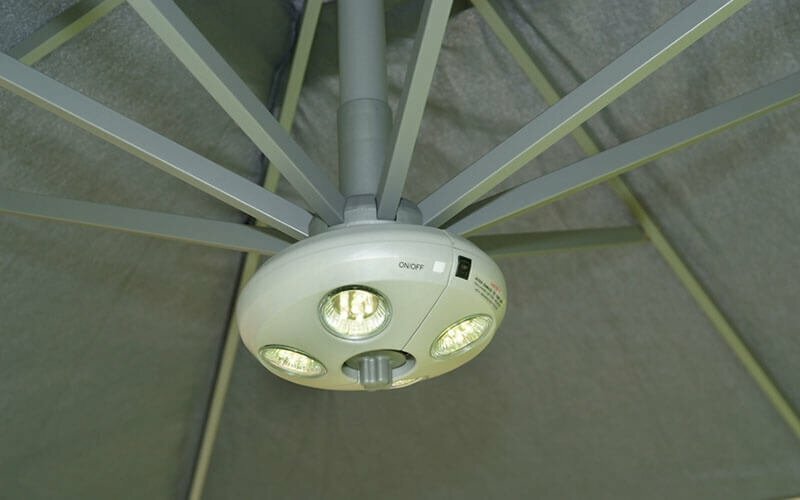 With its innovative control system, you can open or collapse this quality parasol in a flash. It’s very easy to put this parasol into different positions without having to use the least bit of force. The Cielo parasol has a sleek design and is delivered to you with a complimentary Solero Accento. This high-end banana parasol’s lighting offers a great ambient light that still allows for reading. The Cielo banana parasol is delivered with hydrophobic and fade resistant Solero O’Bravia cloth. In short, the Cielo helps you to enjoy those great summer days and evenings just a bit more! The firm base of the Cielo banana parasol is equipped with a clever turning mechanism. You can rotate this garden parasol easily and in 360 degrees by simply pressing the foot pedal. By releasing this pedal, this handy hanging parasol will be automatically locked in its position. The Solero Cielo banana parasol always comes with a complementary set of pads (cross base). 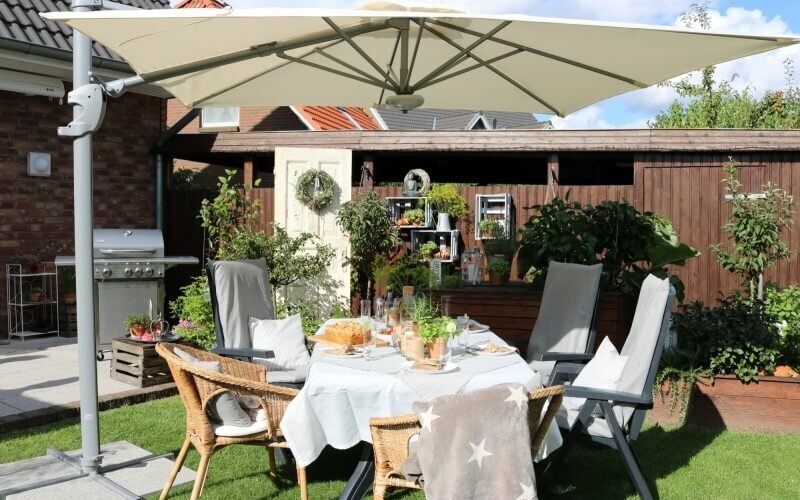 Do you want to anchor the parasol into your terrace? You can order the special ground anchor to do so, and the image on the right shows how this would look. Ready to order your Cielo? Please contact us! It’s very easy to put this parasol into different skewing positions, without having to use the least bit of force. 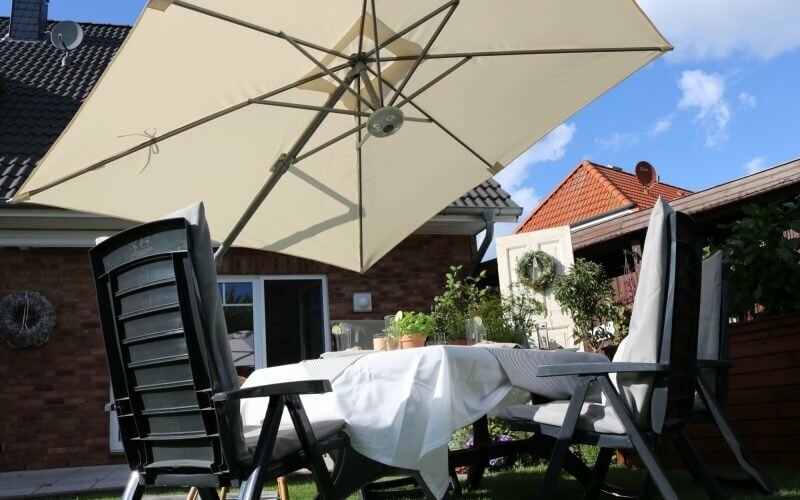 The Cielo parasol is delivered in a handy size of 260*260 cm. 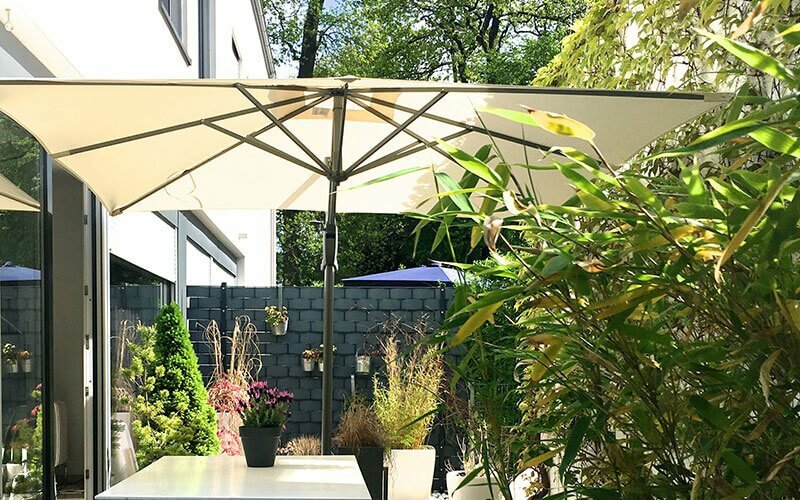 Are you looking for a bigger cantilever parasol? 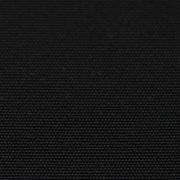 Then check out our Laterna (300*300 cm.) 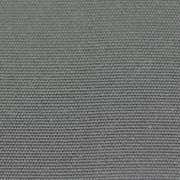 or our Palestro parasol (400*400cm). 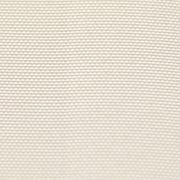 The valance is the fabric strip at the bottom of the front of a sunscreen or parasol, often styled in the same pattern as the sunscreen. 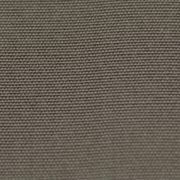 The word valance is historically associated with bed skirts, which could chill the undersides of beds. 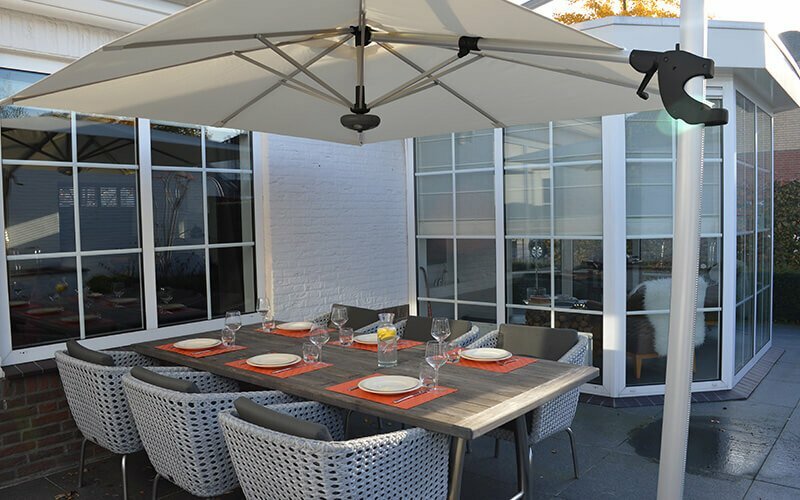 The Solero Cielo cantilever parasol will be delivered without a valance. 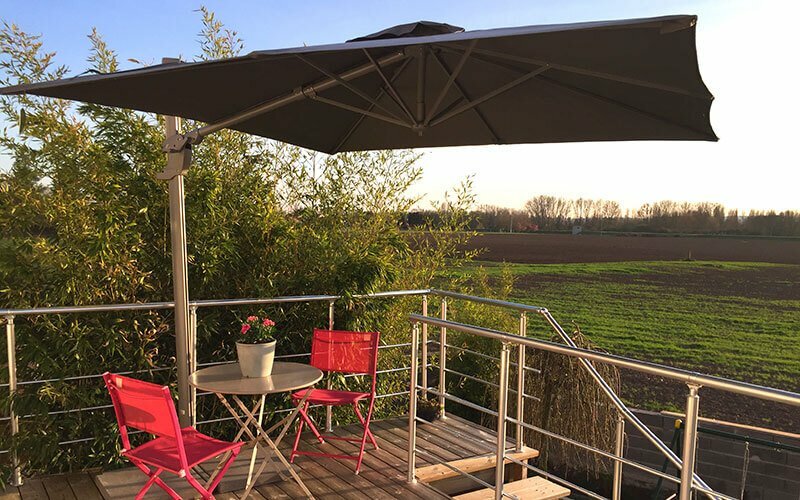 The frame of the Cielo parasol consists of two parts: the mast is locked in the aluminium tube. The parasol will take less space when it is stored. All dimensions are in our brochure, which can be found further down this page. The Cielo parasol comes with a solid aluminium rotating device with foot pedal, which allows you to rotate the canopy in 360°. 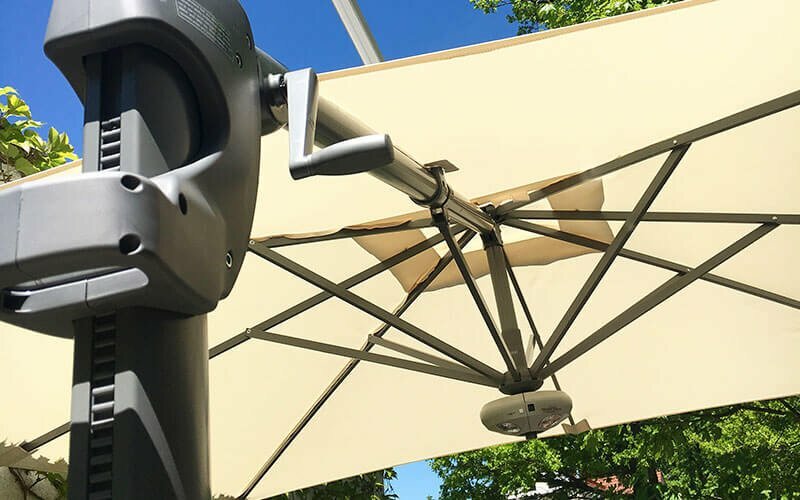 The Cielo cantilever parasol is easy to open and close by the cranking system, without having to use force. You will receive a complementary beige protective cover with your Cielo parasol. Upon your order of the Cielo parasol, you’ll receive a rechargeable and wireless lighting complimentary to your delivery. Do you want to spend some more time outside after a great dinner or to finish that book you’re reading? 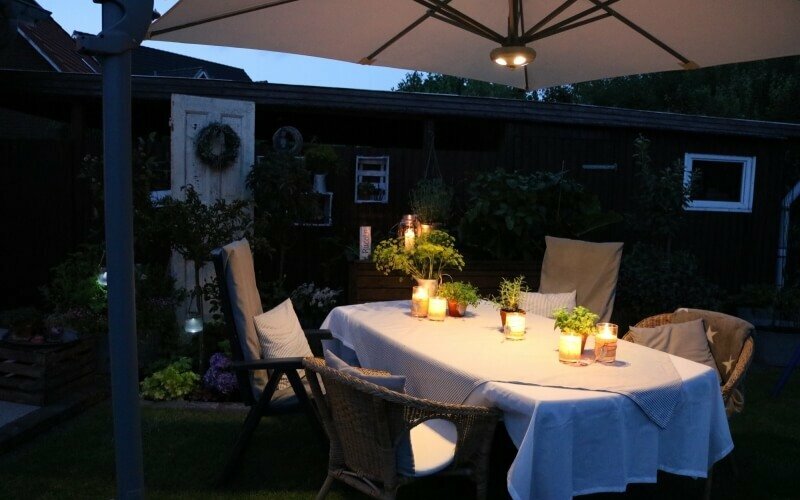 Our parasol lighting will make for a great addition to your set.